Southern Illinois University Carbondale has set its sights on training students for the cannabis sector and assisting farmers/growers in making better-informed choices in their operations, backed by science. The USA’s legal cannabis industry is booming and Illinois has seen progress in the area, including Governor Bruce Rauner signing the Industrial Hemp Act into law in August. 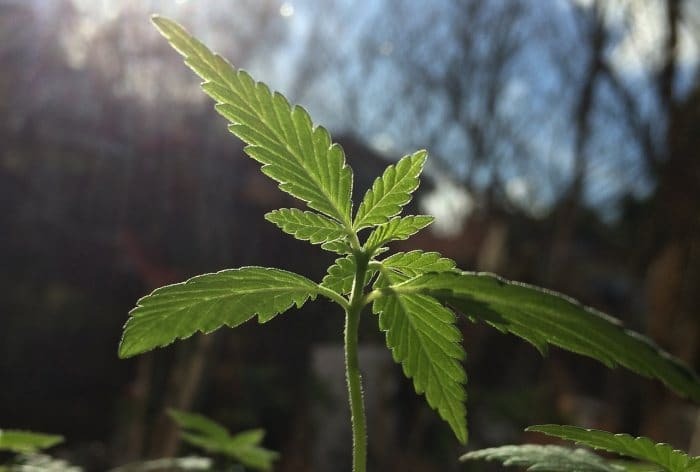 Previously, cultivation of industrial hemp was only permitted by universities and the Department of Agriculture, but under the new legislation farmers across the state will also have the opportunity. Things are looking positive for the state’s cannabis sector, but something that is lacking is knowledge. As part of its initiative, not far off is the sowing of the University’s first crop, which will be a five-acre industrial hemp research field. This will likely be split into individual test plots, with a portion set aside for interdisciplinary collaborations. Looking further ahead, the University would also like to collaborate with the state’s licensed medicinal marijuana growers to study different strains. The state has a healthy number of patients registered under its medical cannabis program. Statistics from the Illinois Department of Public Health (IDPH) indicate 46,018 patients have been approved since the program started in September 2014, and the sector has been doing brisk trade in the state. The University would also like its own medical cannabis crops. All federally legal research marijuana is currently grown at the University of Mississippi-Oxford, where a typical outdoor growing season yields over 500kg of plant material, while an indoor season yields about 10kg. With regard to training, University officials are hoping a program will in place by next year that would lead to a certificate in medicinal cannabis production.